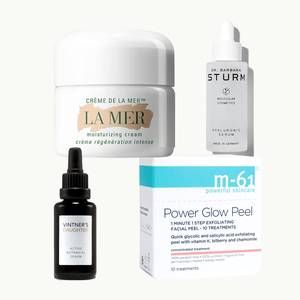 They’re a little more offbeat than your typical cleanser-moisturizer-serum categories, but they do offer big-time beauty benefits. 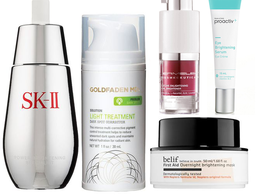 Sold exclusively at CVS, the Skin+Pharmacy brand is all about powerful products—minus any irritation. 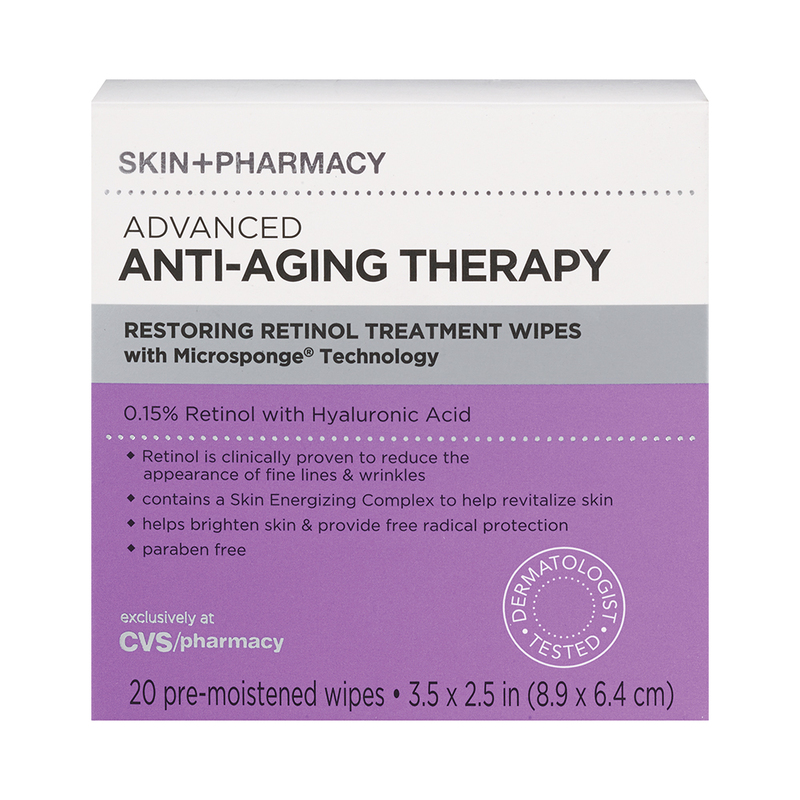 The Restoring Retinol Treatment Wipes ($20 for 20) are no exception; they’re easy to use and make skin look better the second you swipe them. It’s not out until next month, but Skin Inc’s new Pure Serum Mist ($55) will have you lining up at Sephora so you can snag it the second it hits shelves. 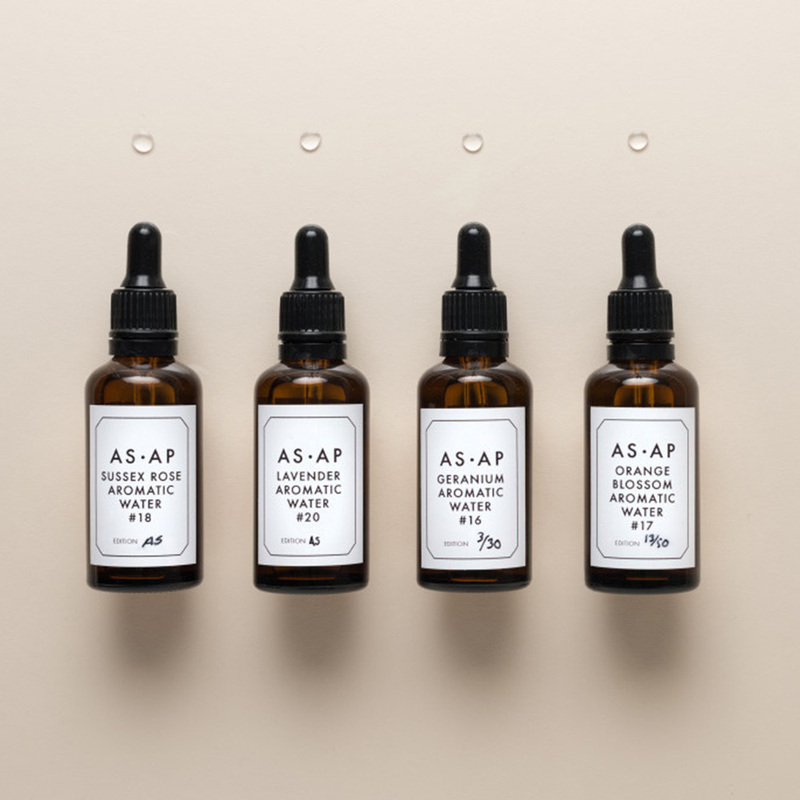 It’s completely devoid of parabens and fragrance (making it perfect for sensitive skin types) and provides the very unique benefit of being a hyaluronic acid–serum you can spray on your face midday without disrupting your makeup. 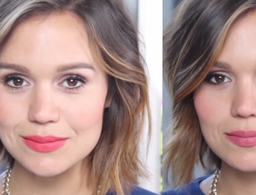 This isn’t exactly a new beauty-product category, but it’s probably one you haven’t totally embraced. 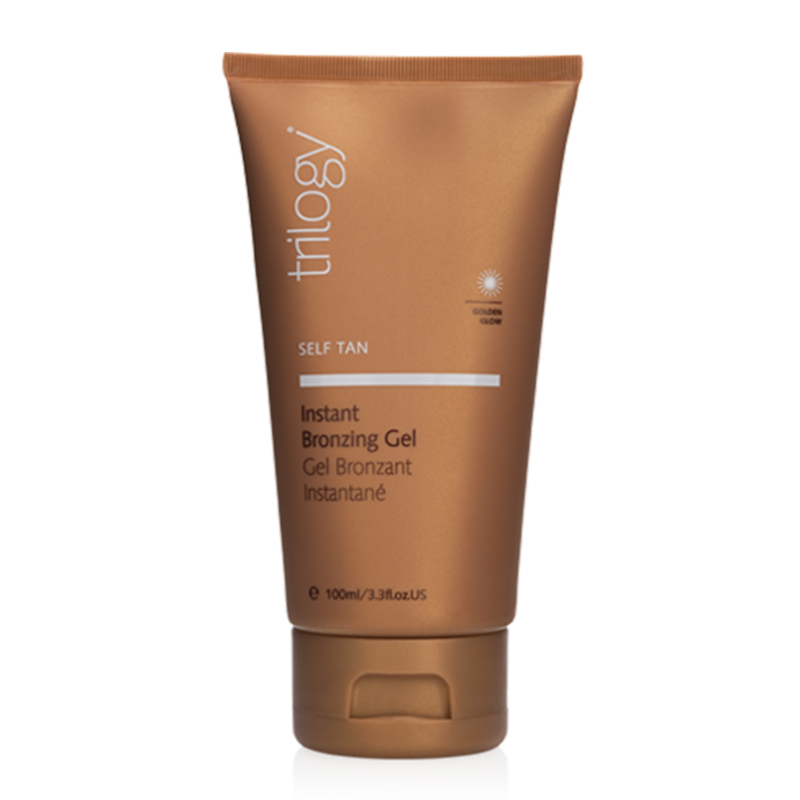 Try Trilogy’s Instant Bronzing Gel ($23) version; it imparts just the slightest hint of sun-kissed color that doesn’t take a whole lot of skill or time to apply (it’s absolutely effortless when you mix a few drops in the morning with your foundation). 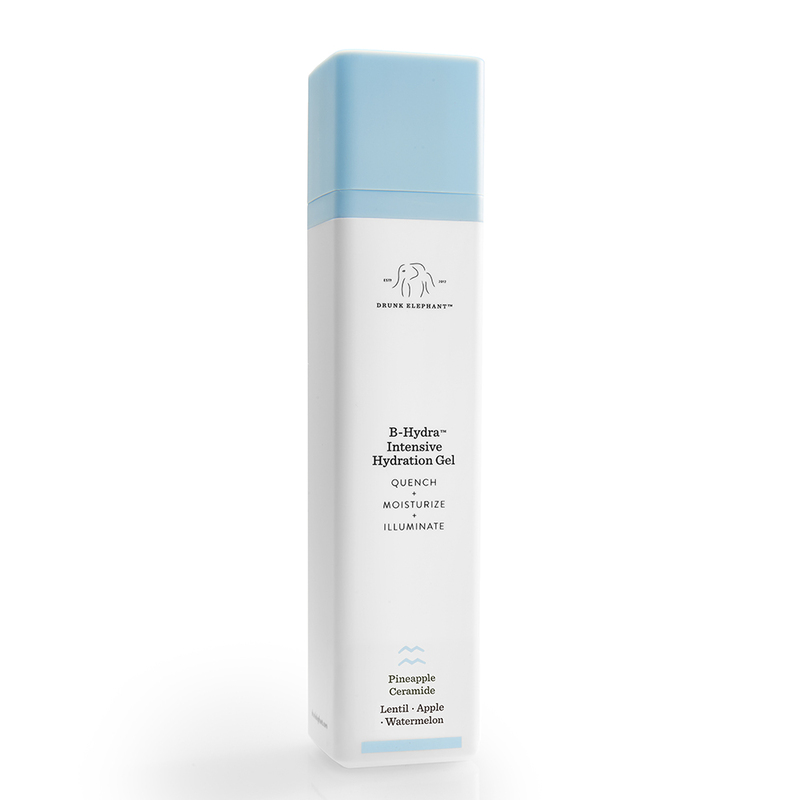 Take two on this list for a gel: Drunk Elephant’s new B-Hydra Intensive Hydration Gel ($52) has an ingredient lineup that sounds like a fresh-pressed juice (pineapple, watermelon, apple, anyone)? It’s lightweight, delivers intense moisture and just makes skin look brighter and better. 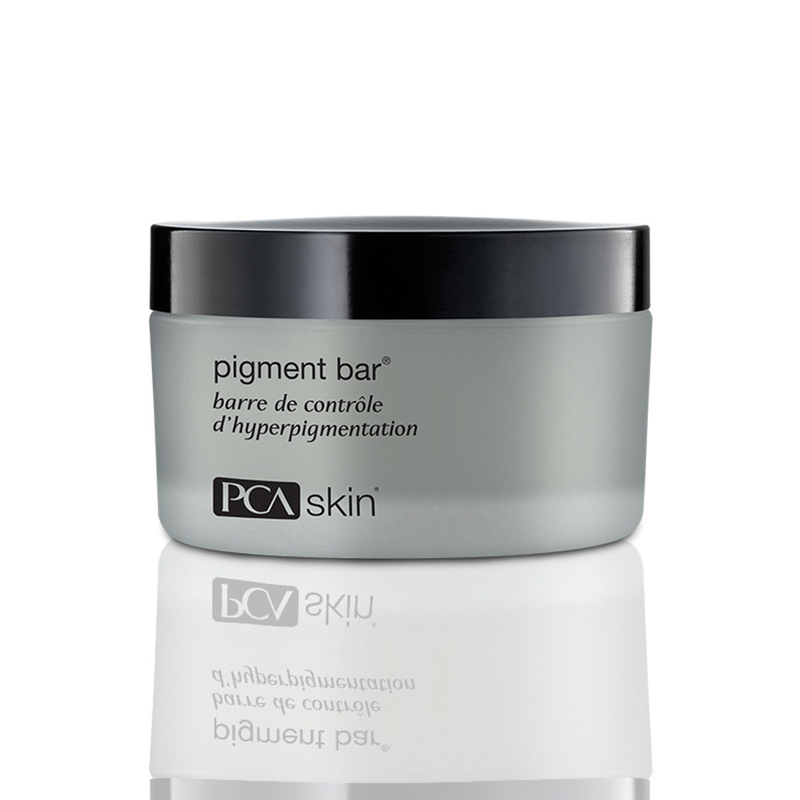 Fix white spots, dark spots and sunspots with PCA SKIN’s unique Pigment Bar ($38). It has a sort of balmy-solid consistency in the canister that quickly transforms into a cleanser that delivers some serious actives to the skin. 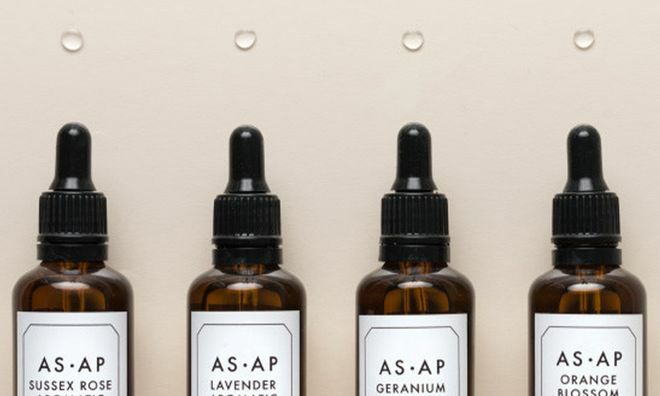 Consider these A.S. Apothecary Aromatic Waters ($25) pretty much the ultimate take on the inside-out beauty trend. 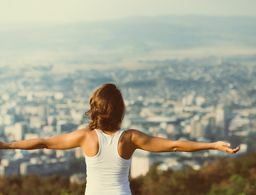 You can apply directly to your skin or add to other beauty products to up their potential; or drop some into your favorite cocktail for a wellness boost.